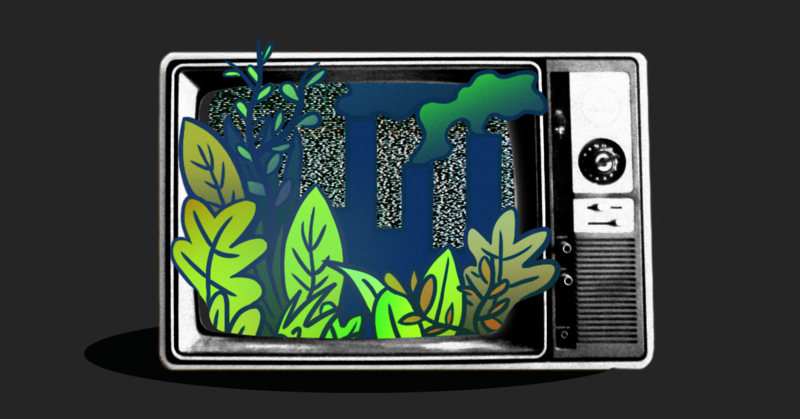 Fox & Friends guest: "The whole climate crisis ... is not only fake news, it's fake science"
Broadcast TV news coverage of climate change plummeted 45 percent from 2017 to 2018, even as the climate crisis steadily worsened. 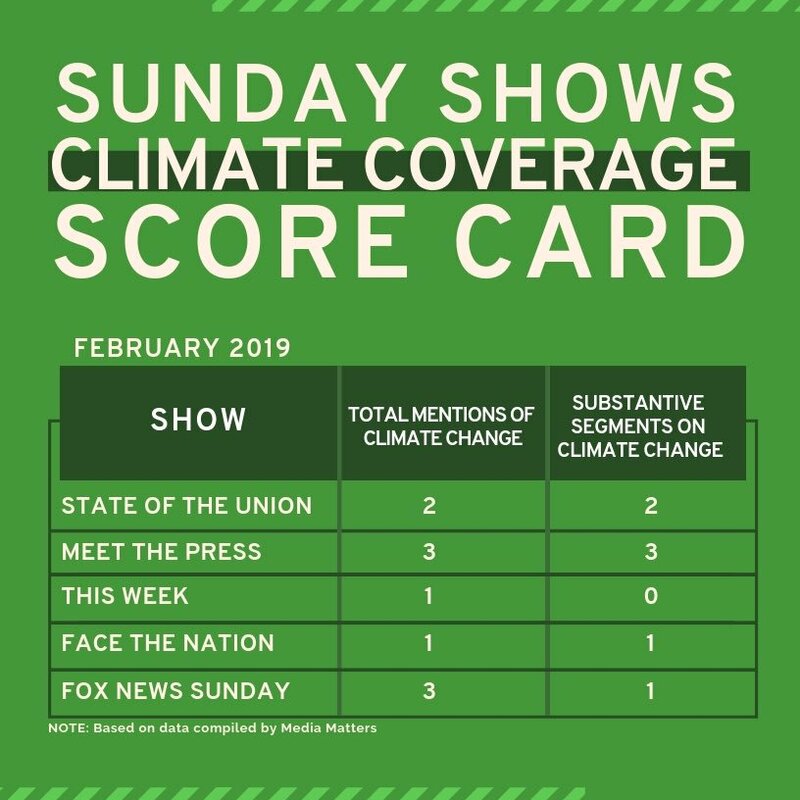 The major news programs on the broadcast networks aired a combined total of just 142 minutes of climate coverage in 2018, or less than two and a half hours. Almost three-quarters of that coverage aired in just the last three months of the year. The networks did a particularly poor job of explaining how climate change exacerbates extreme weather; none of the networks' news reports on the major hurricanes of 2018 even mentioned climate change. The networks’ coverage was also lacking in diversity: Only 9 percent of the people featured in climate segments were people of color, and only 19 percent were women. Fox's Peter Doocy: Green New Deal will require "tearing down every structure in the United States so that it is eco-friendlier to save money"